Eutelsat’s biggest shareholder, Spanish infrastructure company Abertis, is selling down half of its stake in the satellite operator. Abertis Telecom on January 12th said it would be selling 16 per cent of Eutelsat in a transaction worth about €1 billion. 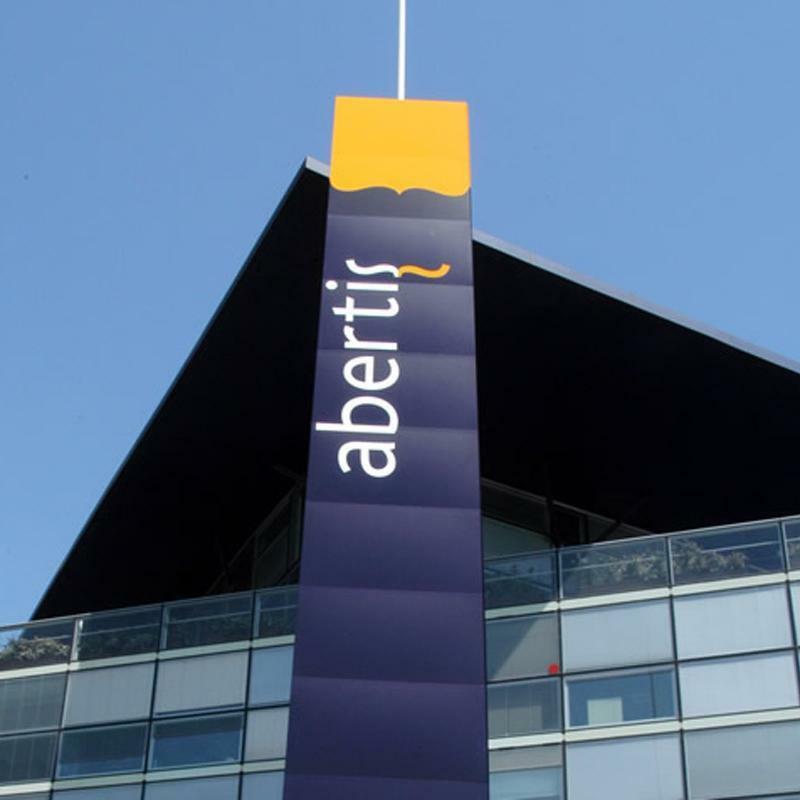 Abertis, as a condition of the transaction, must maintain its remaining stake in Eutelsat for at least six months. Abertis Telecom held a 31.4 per cent stake in Eutelsat. The placing of the 16 per cent stake (35.2 million shares) is being offered at a 6 per cent discount to Eutelsat’s current share price of €29.75 (the sale was at €28 per share) according to market reports. Credit Suisse, Morgan Stanley and Société Générale are acting as joint book-runners. Abertis itself, which besides its telecom division, specialises in building and managing major infrastructural projects such as toll-road motorways, is itself under pressure from possible acquirers and it is thought that it wanted to raise cash as a defence against any such acquisition. The sale shouldn’t affect Eutelsat itself, although it would mean changes to its board of directors once the new shareholders settle in.